It’s been difficult to find the time to blog these past few weeks. 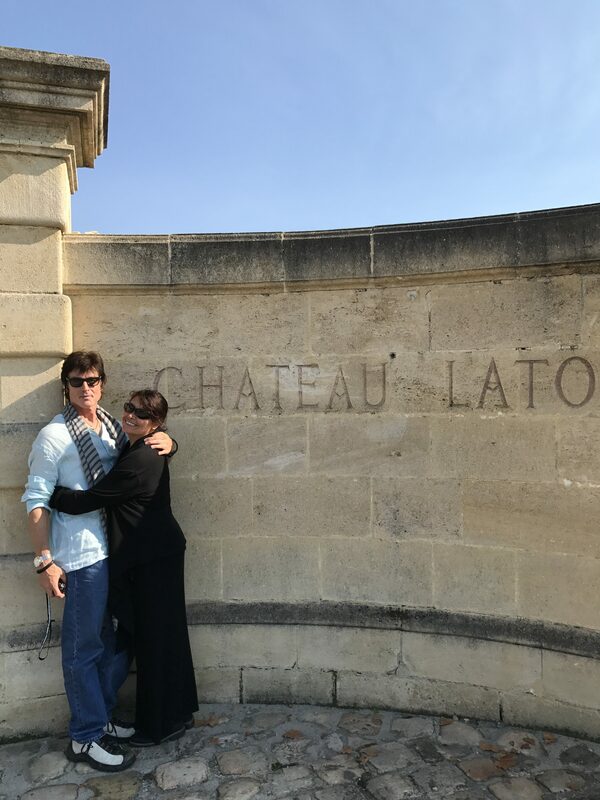 Ronn and I have been on the go, meaning living out of our suitcases from the vineyards of Bordeaux to Rotterdam and some stops like Paris and Gent in between. It’s been an awesome experience of fun changes in culture, food and people. We have met some people we can see will indeed become lifelong new friends. Our past few months in Europe has been one of the best experiences of our lives! It’s been a priceless, educational look at what we want for our future and we are thinking seriously of splitting our time between Europe and LA. This has always been a dream of mine and I feel more European anyway. Maybe it’s growing up in Louisiana, but I can see and feel the influence of the European culture on me, especially when it comes to food and wine. And Belgium is just so centrally located to traveling anywhere within Europe that we have decided to make it our hub. We have especially fallen in love with beautiful Gent and I was thrilled to make the first remote overseas happen for “The Bay”in Gent! We filmed two days of season 4 at the gorgeous 1989 The Post hotel that is located on the canal in the center of Gent. However, I became really ill during the first day of “The Bay” shoot and was throwing up so badly that I thought I had food poisoning from eating too many raw oysters in Rotterdam. This stomach bug lasted nearly a week for me making it difficult for me to enjoy the food and wine we were having in Bordeaux on our first day there, but now I’m finally feeling better and looking forward to getting back home to America and to our friends and family in time for Thanksgiving. Since we have been here the past few months, we have also witnessed the most horrific crisis’ America has ever faced. Two unbelievable devastating hurricanes that made the state of Florida and Texas declared two of the worst natural disasters ever in our lifetime! Then came the death of our beloved Hugh Hefner and the iconic, Tom Petty which really shocked us all and the horrific shootings in Las Vegas. Hearing of these tragic events made us very sad, but it also made us even more grateful for all of the wonderful, positive new experiences, friendships and new creative ventures that have been forming. Our ever expanding universe is just filled with surprises along your given path in life. It’s important for you to pay attention and be inspired more than be in comparison to others. It often leads you on the right path with pots of gold at the end. Priceless, beautiful gifts that come around once in a lifetime, that are one of a kind or too magnificent to put into mere words have been some of the things we have experienced over these past few months. 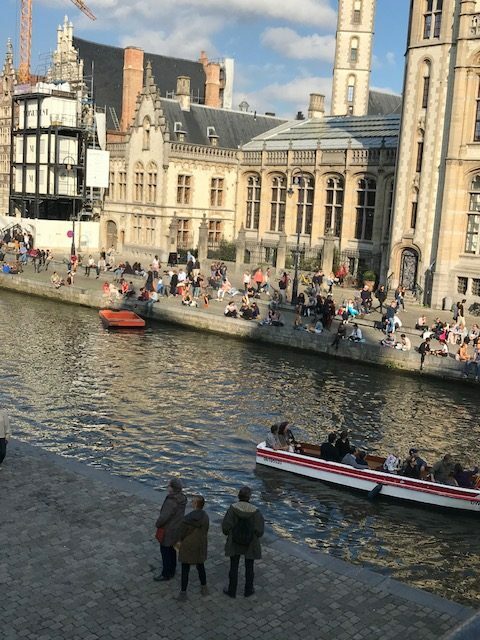 We have had the unique opportunity to be completely present in the beauty of Belgium and have had the time to get to know this country from living in Antwerp, De Haan and Brugge. It’s been so nice to stay put in one place and experience all that it has to offer in the way of food, culture and their way of life. I just love how Europe in general really takes pride and put good nutritious food as a priority in their lives. 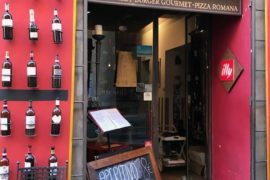 Restaurants are always filled with lots of lively people enjoying great memories they are sharing with others over food and wine on a daily basis. Ronn and I got to celebrate our 8th wedding anniversary in one of my favorite places, Bordeaux. We even re-connected with the owner of a chateau we stayed at the last time we were in Bordeaux, which was 8 years ago just before we got married. So our short time spent again with these people was a beautiful experience. Our friend is the most passionate person I’ve ever met about wines, especially Bordeaux wines! He knows practically all of the wineries and their owners and publishes the local newsletter on the “Bordeaux Experience.” We were invited to Bordeaux by new friends who came to Ronn’s show in Blankenberge over the summer. 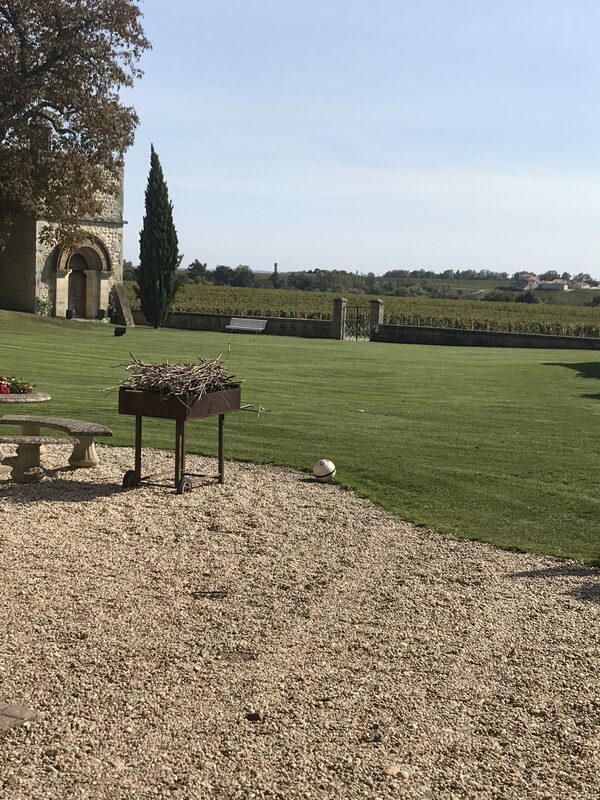 It turns out that our new Bordeaux friends are actually from Belgium and also have a gorgeous winery in Bordeaux, so I guess you could say it was meant to be that we celebrate our anniversary there. Paris is one of my favorite cities and a city you could never see enough of or experience all that it has to offer. We only had a day to see something Ronn and I hadn’t seen yet and it was recommended that we see the top of “Montimartre” to see the view of the city. 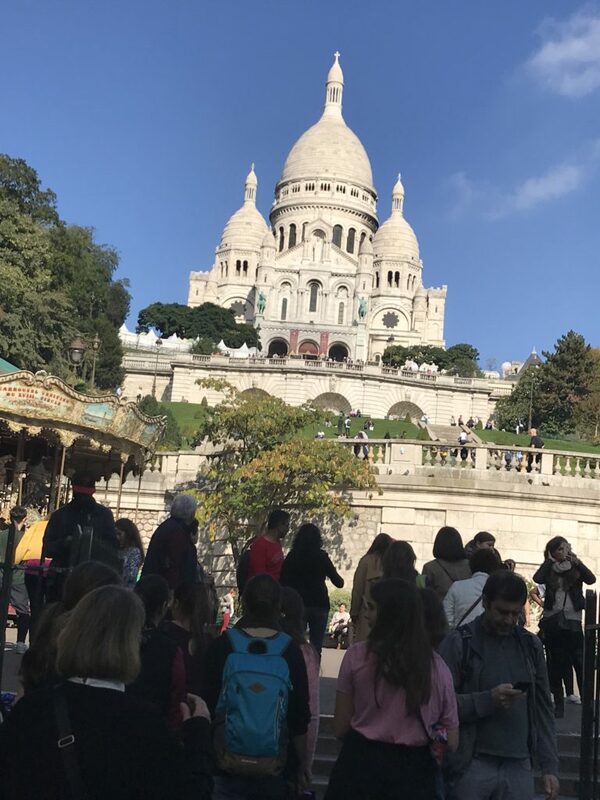 It happened to be a beautiful sunny day and we got a good amount of exercise climbing those stairs to reach the top of Montimartre. When we reached the top there were a trio of men singing that became infectious enough to make Ronn join in with them. This was not something I’ve not seen him do before. There was an outdoor food and wine tasting going on and we hung out walking around and tasting a variety of scrumptious foods and wines before catching our train back to Antwerp. This was a week excursion to France that also made us appreciate being back in Belgium because most people speak English, although being in France made us want to learn French because it’s such a beautiful language to listen to in any capacity. We are now counting down the days before we will return home to the states and Ronn is doing a few more shows of “Brasschaatste Huisvrouwen” with the final shows in Brugge next week. They have been getting standing ovations for their performances like the one last week in Gent. It’s beautiful to see how much Belgium loves Ronn and appreciates his musical and acting talents. I’ve also witnessed the same love during our short visit to France. Seems like everyone wants a photo with him for their mothers, grandmothers and themselves. 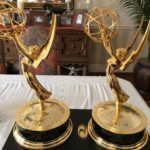 Ronn is looking forward to coming back for some really cool new projects in the way of music, merchandising, hosting and acting in the near future. He is also excited about the upcoming concerts in December that will be in Spain, Estonia, and Latvia. We will also visit beautiful Vienna in December and may be adding in a few more surprises for DevRonn fans along the way like the upcoming DevRonn party this coming weekend. I will be cooking my gumbo for a select group at the Van de Valk Hotel in Gent on Oct 22nd. We also have some interest in our Devin’s Kickass Cajun Seasoning and Ronn’s BBQ Sauce recipes being developed in Belgium for distribution in Europe. So I guess I’ll be cooking a bit more in Europe in the future which makes me happy! Witnessing the devastating losses from the recent natural disasters, mass shootings and wildfires over just the past four months has also shown us how precious, fragile and brief life itself really is. It’s important to surround ourselves with those who lift us up, enlighten and understand that standing together is way more empowering that standing alone. There is power in numbers for those of us that want a common positive goal. So we always try to find a way to give back, have fun and enjoy the life we have been so blessed to have. Hi Ronn and Dev. Happy to hear that u had lovely time in Belgium this past few months. I am even more happy and grateful that I had a chance to meet u two again. Cant wait to meet u again this weekend. Love ya both. Sending (((bighug))) yr way. Gosh hon, what a fabulous time in your life…Thanks for sharing!! 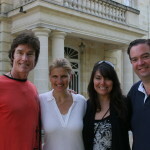 Sounds like you and Ronn have so enjoyed being in Europe. 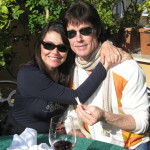 You and Ronn have really been missed here in the States! And I’m very glad you’re feeling better! 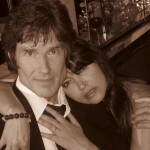 Love and Hugs to you and Ronn!! So love hearing about your adventure over their. Glad you are having a wonderful time can’t wait till your home until then enjoy and may God keep you safe. Blessed to know you both hugs Elizabeth.